This important analysis and review of US military might by award winning Canadian geographer Professor Jules Dufour, was first published by Global Research in 2007. Jules Dufour passed away after a long illness in August 2017. The 2000 Global Report published in 1980 had outlined “the State of the World” by focusing on so-called “level of threats” which might negatively influence or undermine US interests. Twenty years later, US strategists, in an attempt to justify their military interventions in different parts of the World, have conceptualized the greatest fraud in US history, namely “the Global War on Terrorism” (GWOT). The latter, using a fabricated pretext constitutes a global war against all those who oppose US hegemony. A modern form of slavery, instrumented through militarization and the “free market” has unfolded. 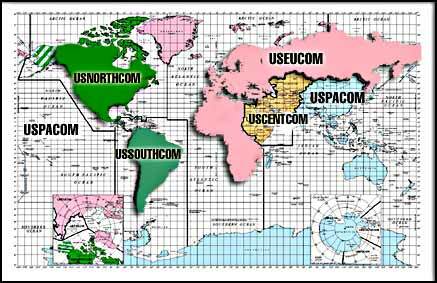 In this regard, Hugh d’Andrade and Bob Wing’s 2002 Map 1 entitled “U.S. 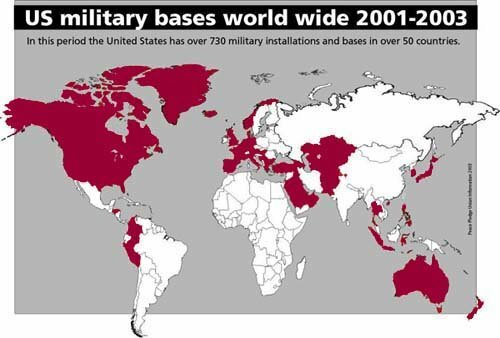 Military Troops and Bases around the World, The Cost of ‘Permanent War'”, confirms the presence of US military personnel in 156 countries. Military and other staff required numbered 1,332,300. But those figures do not include the money required for the “Global World on Terrorism” (GWOT). 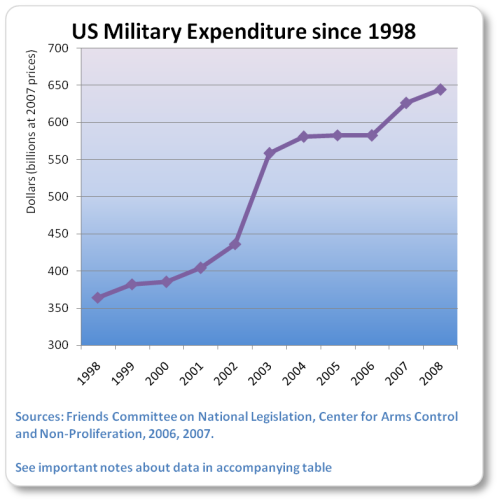 In other words, these figures largely pertain to the regular Defense budget. In the wake of 9/11, Washington initiated its “Global War on Terrorism” (GWOT), first in Afghanistan and then in Iraq. 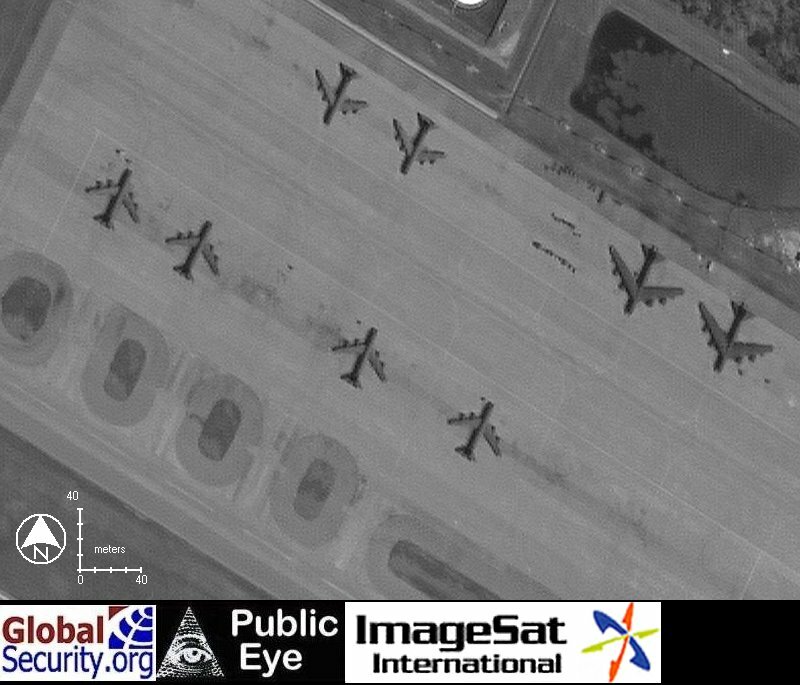 Other countries, which were not faithfully obeying Washington’s directives including Iran, North Korea, Syria and Venezuela have been earmarked for possible US military intervention. The US. are at War in Afghanistan and Iraq. They pursue these military operations until they reach their objective which they call “VICTORY”. According to Wikipedia (http://en.wikipedia.org/wiki/Deployment_of-the_U.S.-Military), American troops fighting in these countries number 190,000. 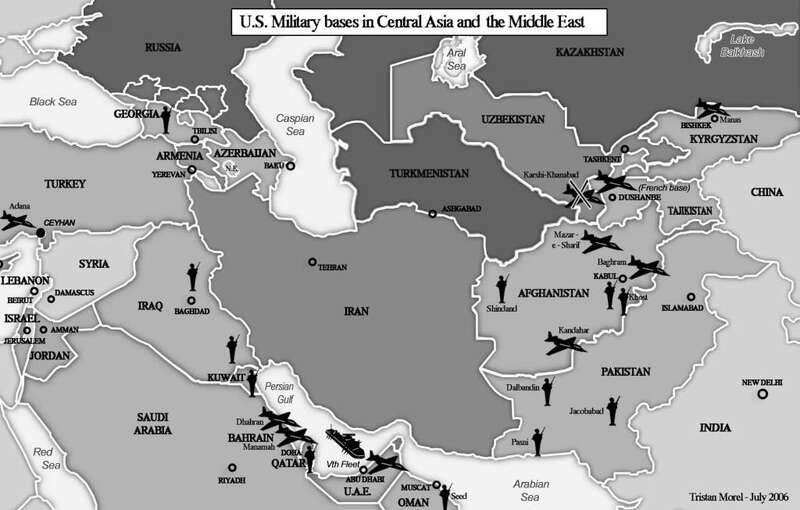 The “Enduring Freedom” Operation in Iraq alone has almost 200,000 military personnel, including 26,000 from other countries participating to the US sponsored “Mission”. About 20,000 more could join other contingents in the next few months. In Afghanistan, a total of 25,000 soldiers participate to the operation (Map 6 and Map 7). “At the time of an International anti-war meeting held in Jakarta in May 2003, a few weeks after the start of the Iraq invasion, a global anti-military Bases campaign has been proposed as an action to priorize among global anti-war, justice and solidarity movements» (http://www.no-bases.org/index.php?mod=network&bloque=1&idioma=en). This militarization process is characterized by armed aggression and warfare, as well as interventions called “cooperation agreements”. The latter reaffirmed America’s economic design design in the areas of trade and investment practices. 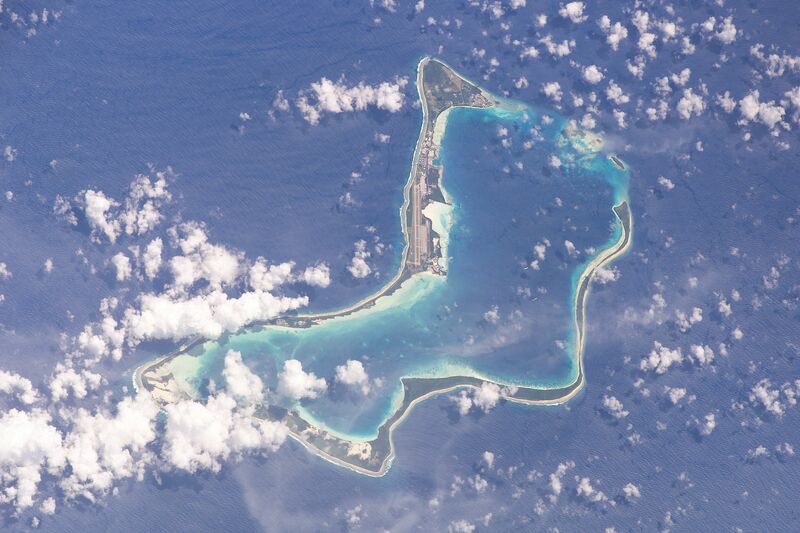 Economic development is ensured through the miniaturization or the control of governments and organizations. Vast resources are thereby expended and wasted in order to allow such control to be effective, particularly in regions which have a strategic potential in terms of wealth and resources and which are being used to consolidate the Empire’s structures and functions.